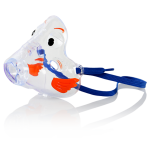 PARI BABY™ masks are designed specifically for the low inspiratory flow rate and small tidal volumes of babies and young children. 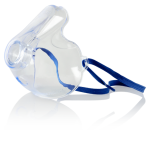 Compatible with all PARI reusable nebulizers, the PARI Baby™ mask and rotating elbow offer efficient aerosol delivery in almost any position. PARI Baby mask are “non-latex” and are not covered by insurances. 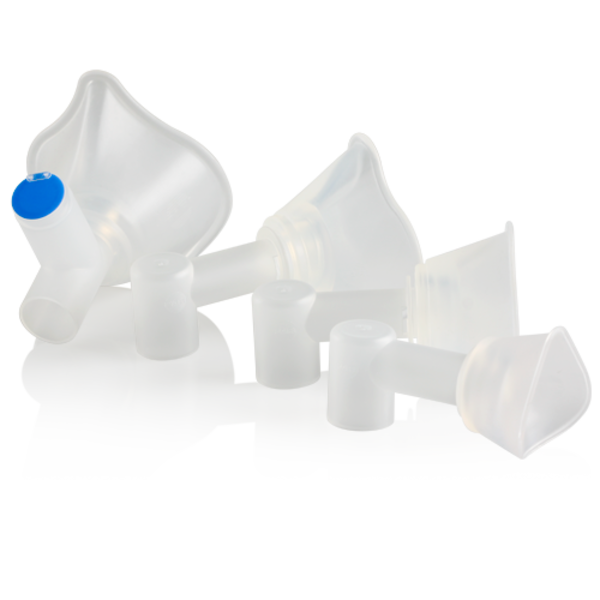 PARI BABY™ masks are designed specifically for the low inspiratory flow rate and small tidal volumes of babies and young children. 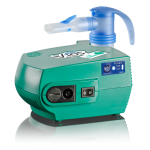 Compatible with all PARI reusable nebulizers, the PARI Baby™ mask and rotating elbow offer efficient aerosol delivery in almost any position. PARI Baby mask are “non-latex” and are not covered by insurances. Contact Neb Medical Services to order.